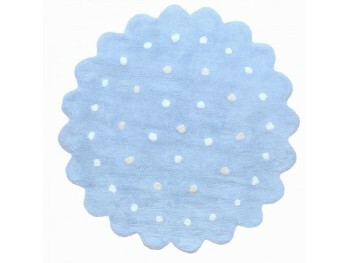 Joyful, washable, happiest, elegant .... practical! 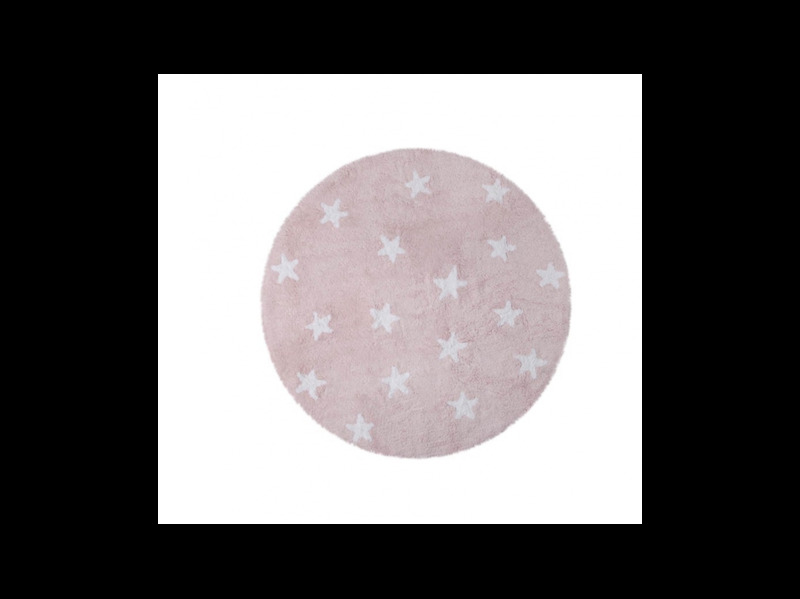 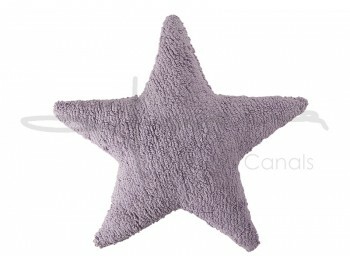 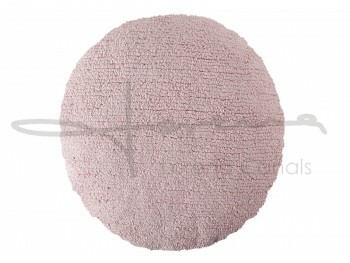 Size: 140 circular "A little heaven” on the room of your baby. 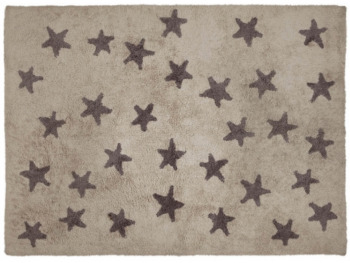 You know the stars will combine with everything. 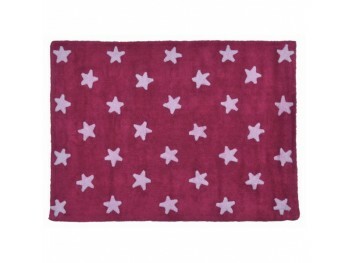 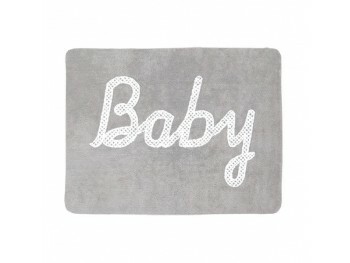 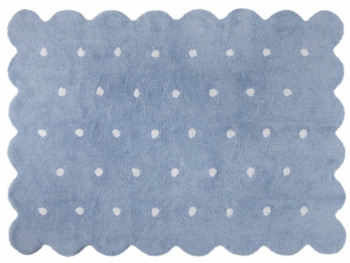 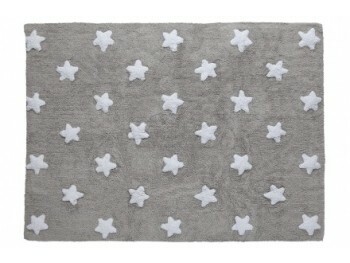 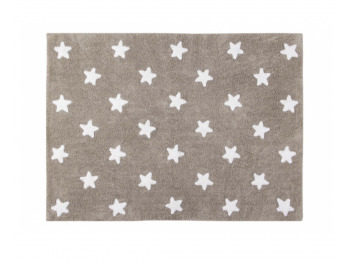 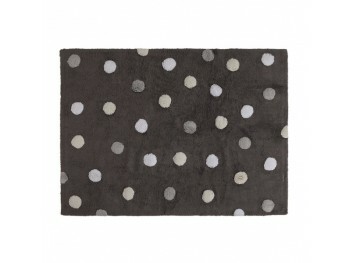 Washable Rugs Lorena Canals 100% cotton. 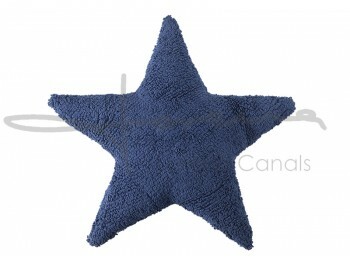 Meets all standards: non-toxic dyes, AIRTEX and ISO 9001/2000 certificates. 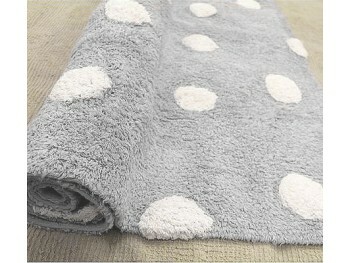 Remember, this is a hand-made product. 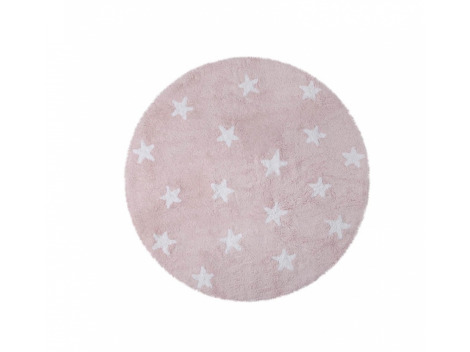 Please allow some small differences in measures and colors.